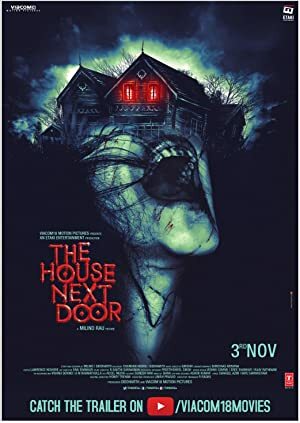 The House Next Door (2017) – What's New on Netflix Canada Today! In this Hindi version of “Aval,” a young couple’s relationship is shaken to its core when a mysterious and troubled family moves into the neighborhood. The movie opens with an ancient Chinese mother and daughter. They seem to spend happy moments with each other with the mother being pregnant. The movie then moves to the present where a happy couple Krish [Siddharth] and Lakshmi [Andrea Jeremiah] make love, bringing in their memories of the times they met and how their love blossomed. They suddenly notice that a new family move in to the next house. Krish is a doctor who uses electrodes inserted into the brain to bring sensation to numb fingers. He is close to another doctor, Dr.Prasad, who is a psychiatrist.